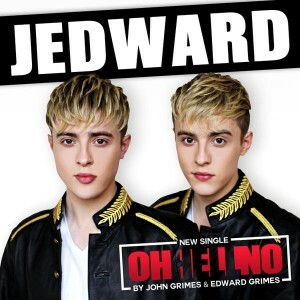 Oh hell yes… Your favourite Irish twins are back with a brand new single; their fourth consecutive non-album track. And though its official video premiered late yesterday Australian time, we’ll have to wait for another few weeks to be able to get our hands on it at the iTunes store (July 22 to be precise). 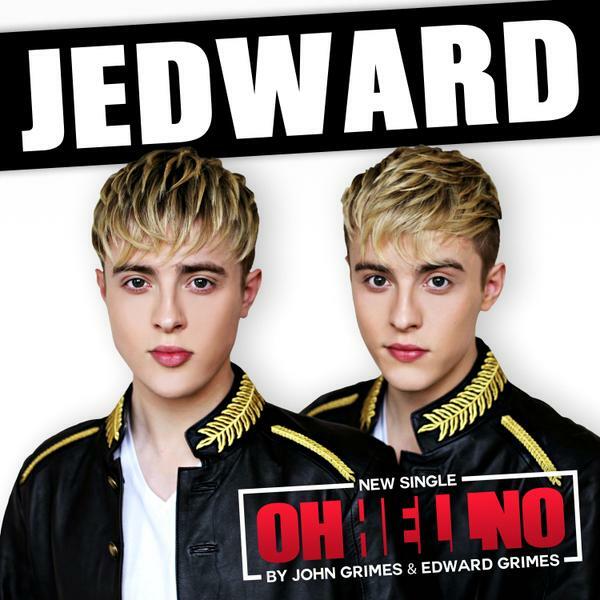 It’s a harder, more mature sound from the boys this time around (evidenced by the fact they refer to themselves on the cover as “John Grimes and Edward Grimes”) and the video (the chaps are totally proficient at producing their own) sees them in the backstreets about to punch the living daylights out of each other. But have they totally ditched their pop-star past? Oh hell no.